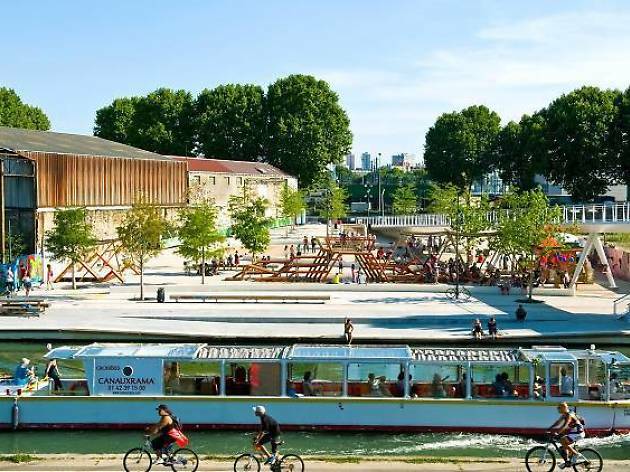 Canal de l'Ourcq is being taken over by hip-hop, dance offs, and brunch this Sunday, August 20. 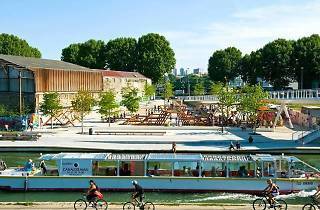 Expect the sun to come out at Port de loisirs Bobigny, for a day of soul-food brunch, hip hop battles and a river cruise. La Manufacture 111, a programme that supports urban culture through artists, exhibitions and residences, is hosting the fun-filled brunch by the river. If you like your eggs as much as you like hip-hop music, then get yourself down to the Canal. What? La Manufacture 111 takesover the Canal de L'Ourcq. Where? Port de loisirs de l'Eté du Canal, Bobigny.